While the odds of being audited by the IRS are slim (less than one percent), it pays to take precautions if you are in an at-risk demographic. 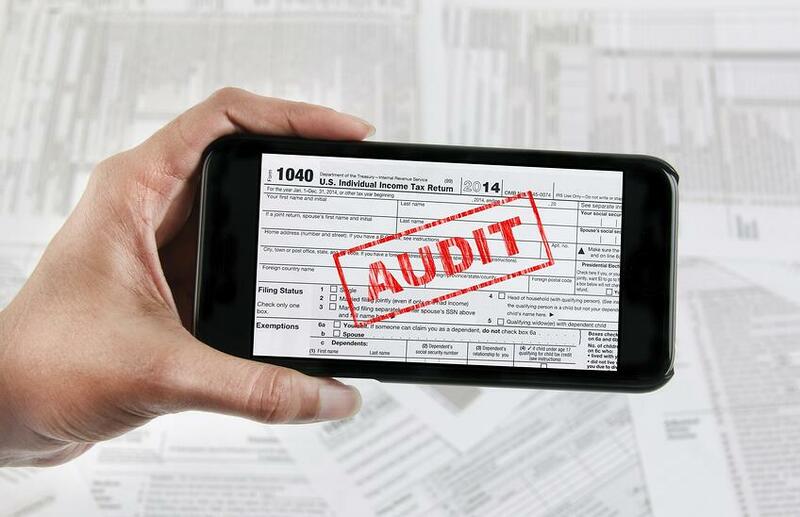 Although there is no clear blueprint for how to avoid an IRS audit, there are certain steps you can take to protect yourself. “An IRS audit is a review/examination of an organization's or individual's accounts and financial information to ensure information is being reported correctly, according to the tax laws, to verify the amount of tax reported is substantially correct,” according to the Internal Revenue Service. Just because you’ve been selected for an audit doesn’t mean you’ve made an error with tax compliance. Sometimes returns are selected based solely on a statistical formula. When records, such as Form W-2 or Form 1099, don't match the information reported. Returns may be audited when they involve issues or transactions with other taxpayers whose returns were selected for an audit. You make more than a million dollars. You claimed large charitable tax deductions. You failed to report all of your income. You claimed large business deductions. You closed your retirement account early. People who work in cash businesses or who keep their own books are also more likely to be audited. Common red flags include home office deductions and business travel deductions. This is why it’s important to hold on to all necessary documentation for at least three years. A failure to report all of your income is by far the easiest way to get audited. Because of this fact, it’s important for consultants and independent contractors to keep detailed accounting records during tax planning. If you are one of these types of workers, you should realize that the IRS also receives copies their W-2 and/or 1099. 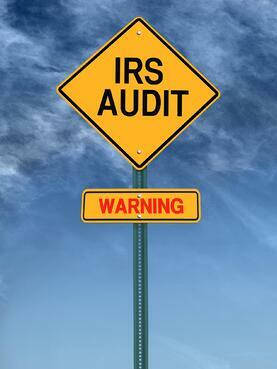 Another simple strategy for how to avoid an IRS audit is to provide documentation for every deduction that you take. It’s true that business owners and the self-employed are allowed to take a deduction for the business use of their vehicle, but this deduction is one that quickly raises red flags for the IRS. It’s common for taxpayers to claim their vehicle is solely used for business when it is not. Unless, your car is only used for business-related activities, don’t claim a 100 percent deduction. Instead, you can keep track of your accumulated business mileage. Since it’s easy to miss a zero or a comma, it’s highly recommended that you double- and triple-check your arithmetic before filing a tax return. If you have a complicated return with lots of deductions or itemization, you might benefit from professional help. A tax preparer’s knowledge of the tax code will minimize your chances of being audited for preventable mistakes. Since nobody knows who the IRS may choose, taking precautions like these is the best advice for how to avoid an IRS audit.